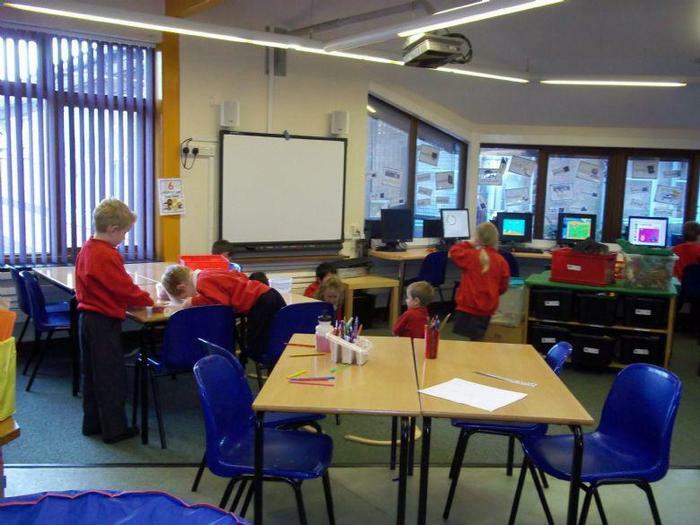 Parents/carers collect their children from their individual classrooms. Children are not allowed to leave until staff can see the person collecting them. Please ensure your child arrives at school on time. Arrival after 9.15am, is recorded as an unauthorised absence for the morning session.